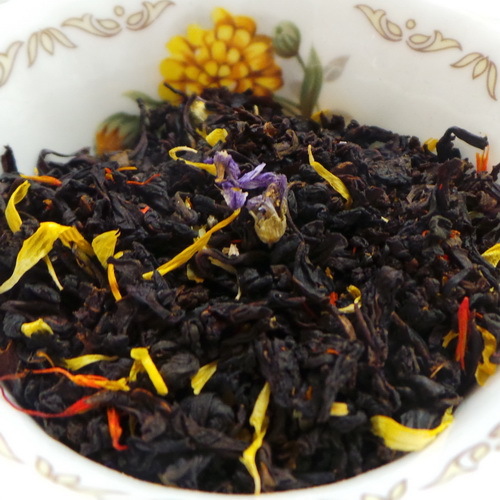 Flavored and Scented Tea is created when the additional flavorings are mixed with the leaf as a final stage when the tea is packed. 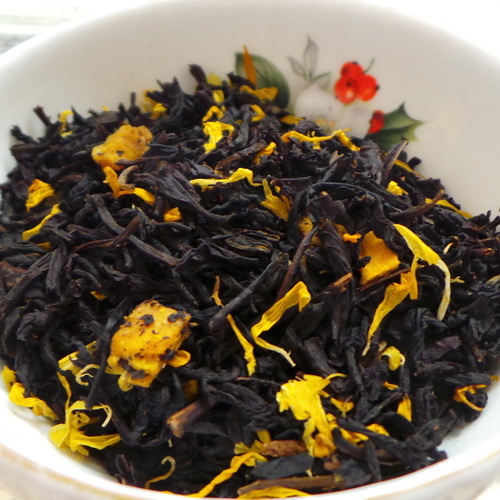 For an example, in Jasmine tea, whole jasmine blossoms are added to green and oolong tea. 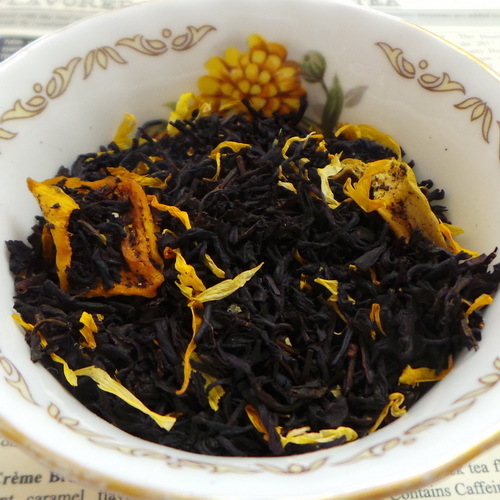 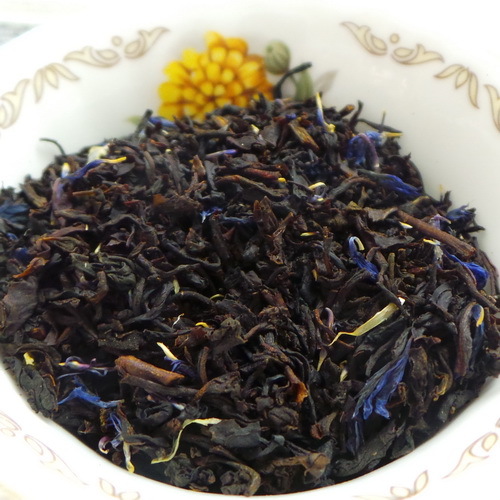 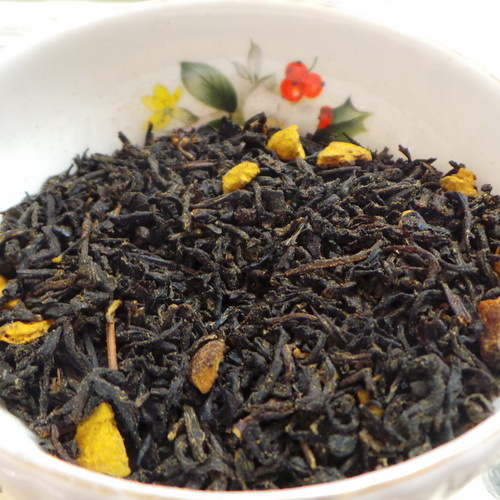 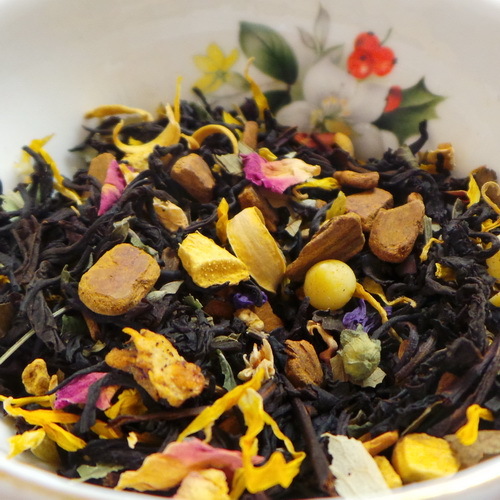 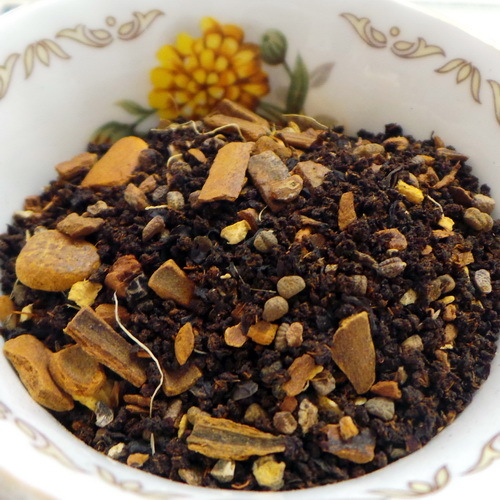 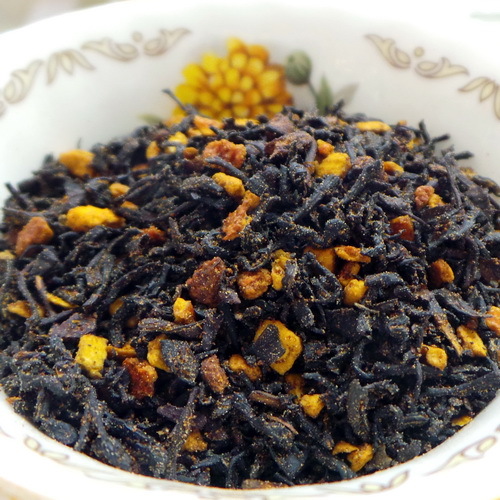 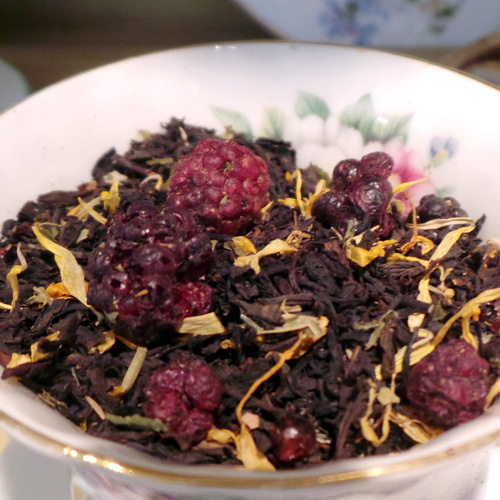 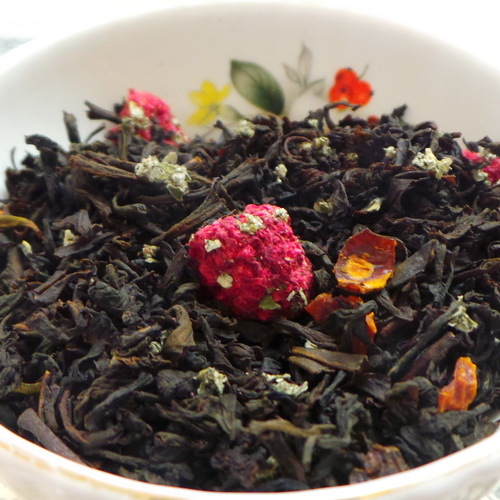 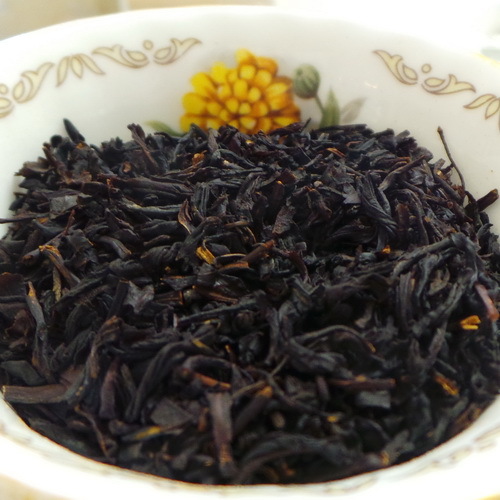 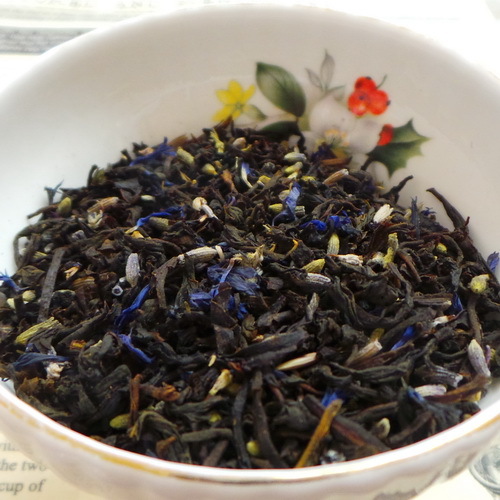 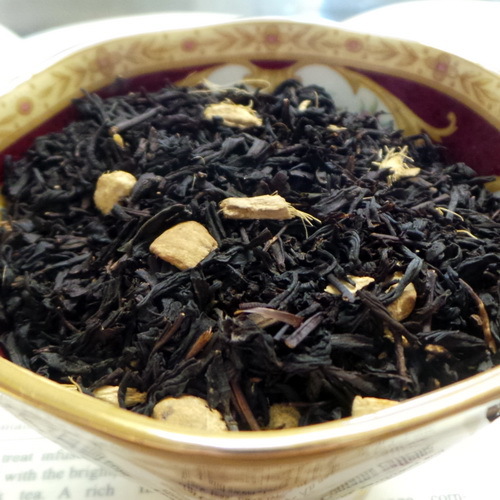 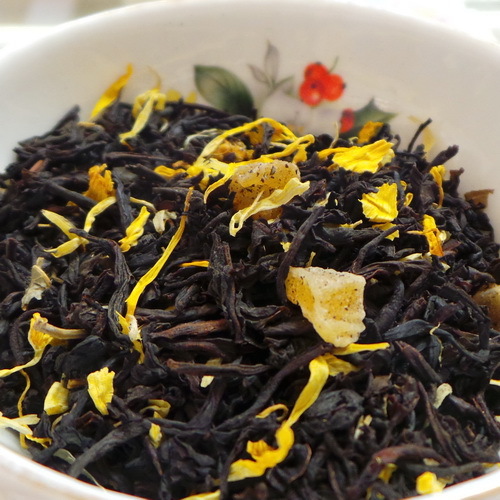 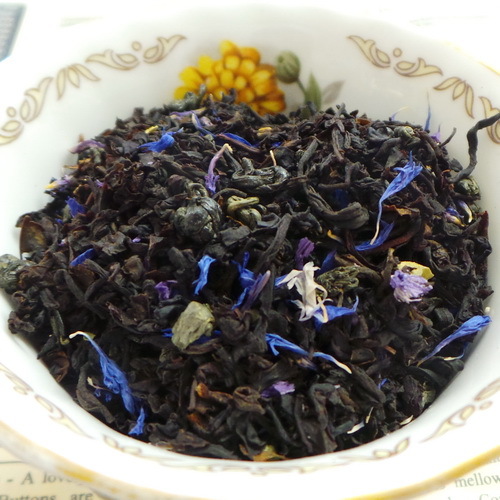 Fruit-flavored teas are generally made by combining a fruit’s essential oils with black tea.